Difference between book Creator and book Creator one? What is the difference between book Creator and book Creator one? 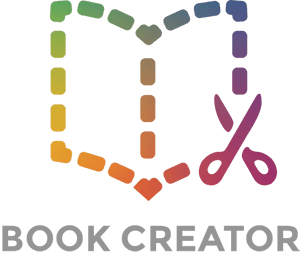 Hi Erik - Book Creator One is the free version of Book Creator. It's limited to creating just one book, and there's no access to comic templates. You can buy an in-app purchase to get unlimited books and comics, or you can buy our full app (Book Creator for iPad) separately.